An overview of recent Spoiler Alert news, including an announcement around our partnership with HelloFresh. Happy (belated) Earth Day! At Spoiler Alert, we use data to show companies that environmental stewardship and business value are not mutually exclusive. 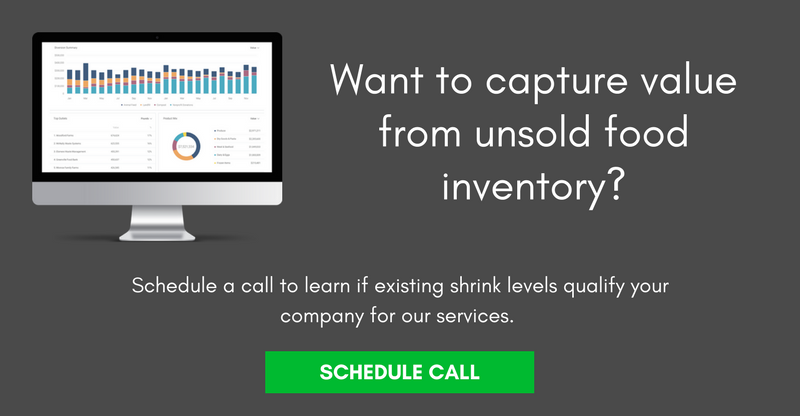 Our vision is a world in which surplus and unsold inventory are viewed as opportunity areas, rather than sunk costs of doing business. And this month, we are excited to share a milestone achieved by one of our partners that embodies this mindset — HelloFresh. Since partnering with us in July 2017, HelloFresh has provided more than one million meals to hunger relief organizations supporting food insecure populations, while significantly reducing the volume of food sent to landfill. Below, check out some of the great content on our partnership. 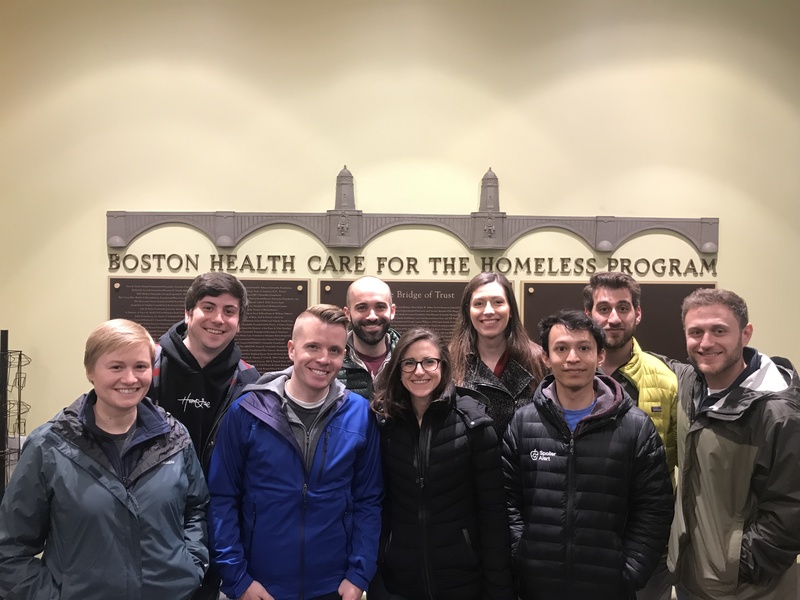 And don’t forget — we are hiring across Product, Sales, and Customer roles! If you or someone you know shares our mission of building an enduring company that maximizes sustainability, profitability, and efficiency across global supply chains, reach out today. We’re a fun team that’s super passionate about our impact. HelloFresh tackles food waste in the U.S. 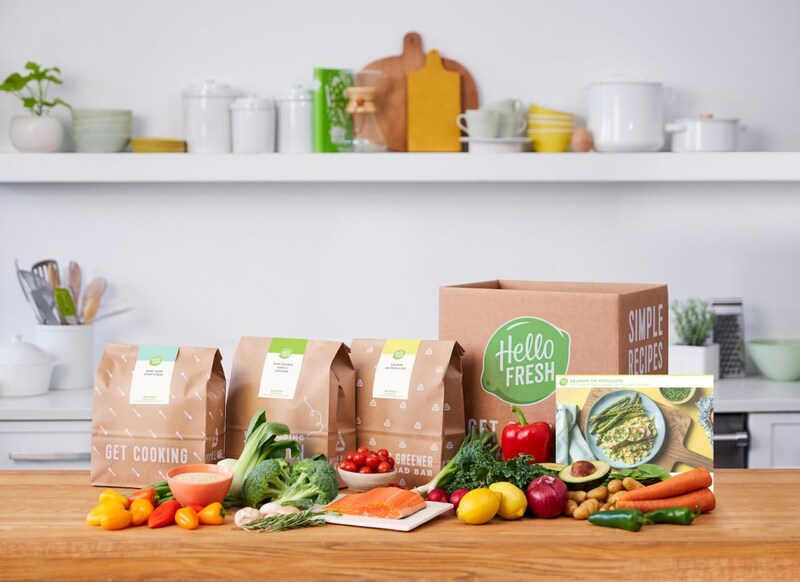 In 2017, HelloFresh gained significant traction in the U.S., growing its customer base in Q4 by 90 percent year over year. Keeping up with rapid growth means increasing food purchases, which can in turn lead to inevitable surplus. Rather than sit back and let this go to waste, HelloFresh introduced Spoiler Alert to connect that surplus with its highest and best use. 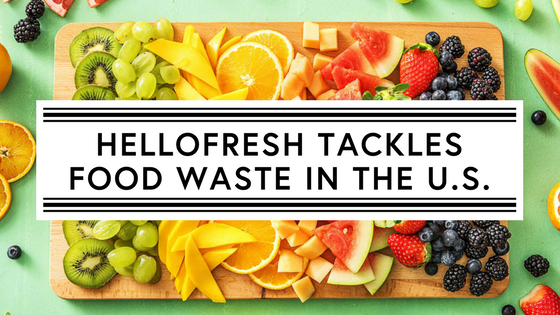 Read here: HelloFresh tackles food waste in the U.S. 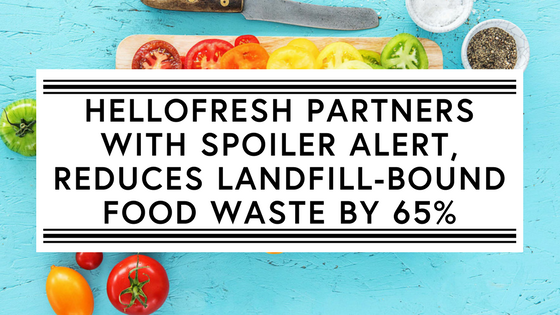 This blog from HelloFresh digs into why the company partnered with Spoiler Alert to help manage its surplus inventory. As the world’s leading meal kit company, HelloFresh shows that size doesn’t have to inhibit positive environmental stewardship. Our announcement with HelloFresh has already received some press coverage. If you haven’t yet, be sure to check out these write-ups in Waste360 and Sustainable Brands. Interested in learning more? Get in touch at press@spoileralert.com.